Looking for Tickets to Men's Lax Championship? Bucks Select has secured a group rate for ticket packages to the NCAA Final Four Lacrosse Championships this year in Philadelphia. Click on the link below to buy your ticket packages. Looking for a great lacrosse experience? Bucks Select has limited spots available a few of of our teams. Contact us at bucksselect@gmail.com to find out more information. 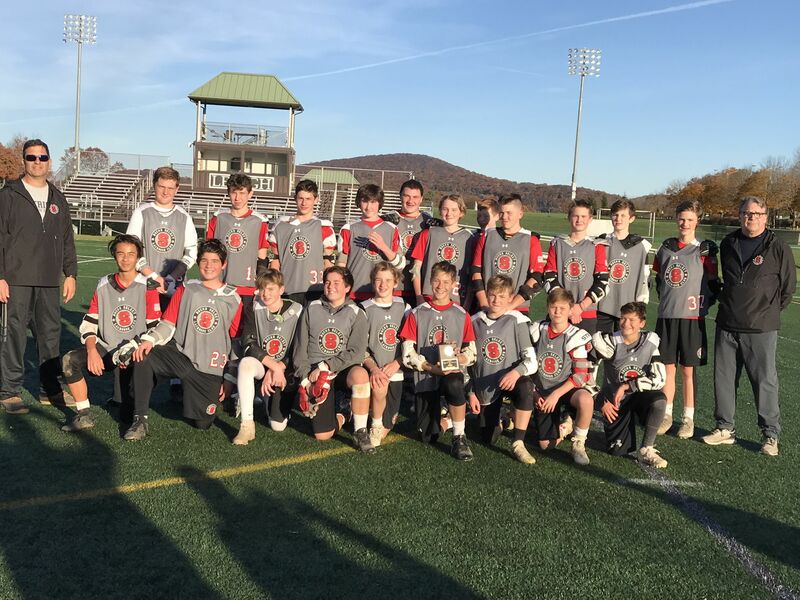 Bucks Select 2023 won the Lehigh King of the Mountain Championship on Sunday 11/4/18. They went undefeated in pool play, defeating Hudson Valley in the playoff 7-2 and BBL Elite in the finals 6-1.